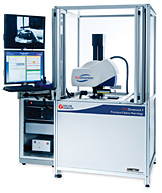 The TALYScan 280 is the ideal instrument for the inspection of roundness, straightness, parallelism, taper, roughness and diameter, all from a single full 3D scan. 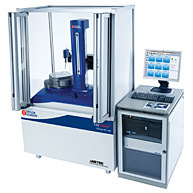 The system is designed to deliver high accuracy measurements of injectors, hydraulic components, lens barrels, roller bearings, precision bores, precision and thin walled cylinders. 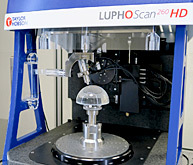 A brand new inspection concept combining roughness, roundness and contour on a fully automated inspection system, reducing the number of inspection operations. 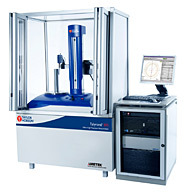 Developed specifically to cope with the rigorous demands of high volume production, yet still flexible enough to be used in batch inspection and R&D facilities. 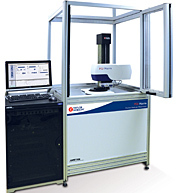 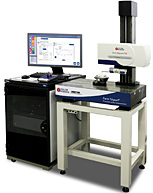 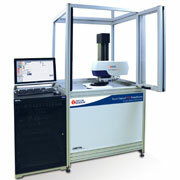 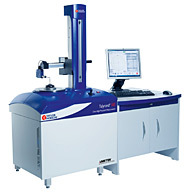 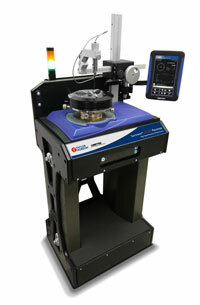 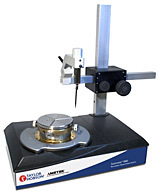 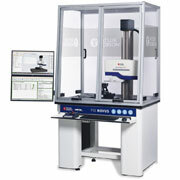 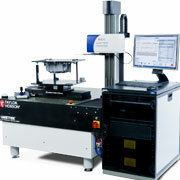 Taylor Hobson's roundness / cylindricity measuring instruments allow sub micron analysis of precision components in fully or semi automated CNC operation. 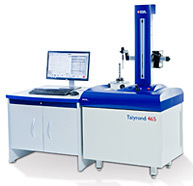 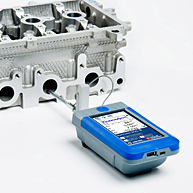 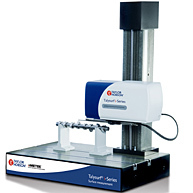 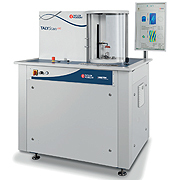 Whether for the inspection room, Calibration laboratory or shopfloor this Talyrond range of instruments provides the versatility and accuracy required for modern manufacturing. 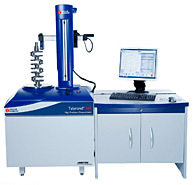 Taylor Hobson's large capacity roundness systems are designed specifically to cope with the form measurement of large components, regardless of diameter or weight this range of instruments maintains roundness and form accuracies normally associated with laboratory type instruments. 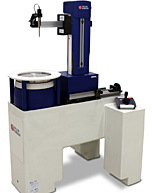 Robust bench mounted shop floor roundness measurement systems designed for fast accurate form measurement and quality control in the high volume production environment. 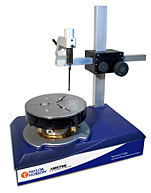 A flexible roundness solution for a wide range of industries including precision bearings, automotive and aerospace engineering.